Tonalin CLA or conjugated linoleic acid is a naturally occurring fatty acid found in the diet. The benefits of CLA are reported in relation to body composition; reductions in body fat and increases in lean mass. Supplementation with 1800mg of CLA per day was shown to reduce body fat when compared to the placebo trial. In a separate study, implementing a resistance training protocol, supplementation with CLA resulted in greater increases in lean tissue mass compared to the placebo group. 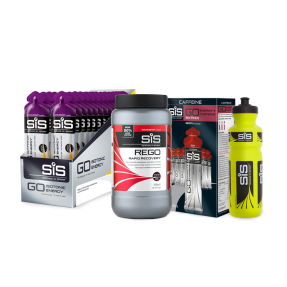 The ergogenic, or performance-enhancing, benefits of CLA are reported in relation to body composition; reductions in body fat and increases in lean mass. Supplementation with 1800mg of CLA per day was shown to reduce body fat when compared to the placebo trial. In a separate study, implementing a resistance training protocol, supplementation with CLA resulted in greater increases in lean tissue mass compared to the placebo group. 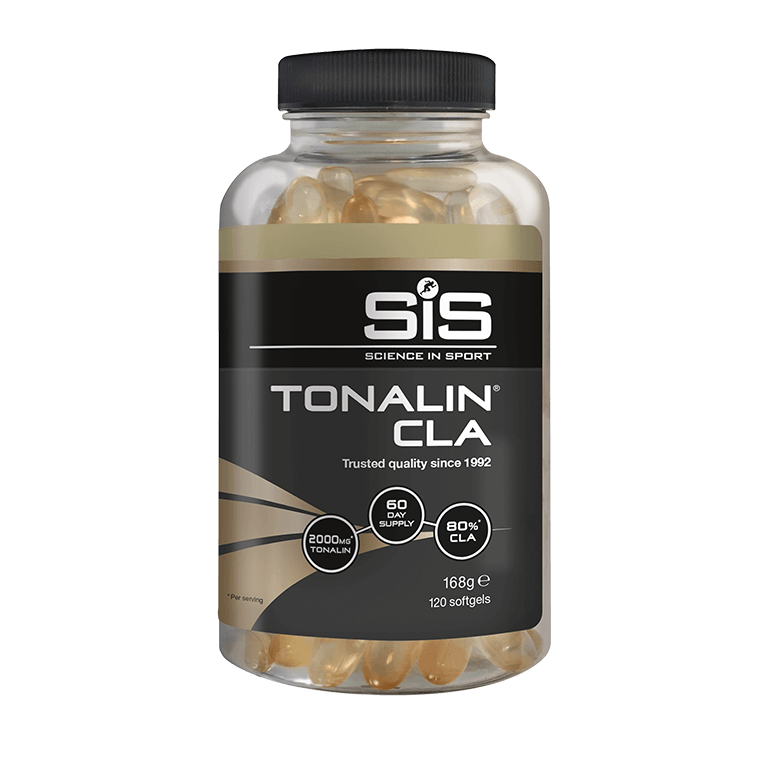 What does Tonalin CLA do in the body? 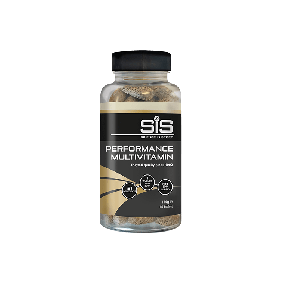 The ergogenic, or performance-enhancing, benefits of CLA are reported in relation to body composition; reductions in body fat and increases in lean mass (1, 2). 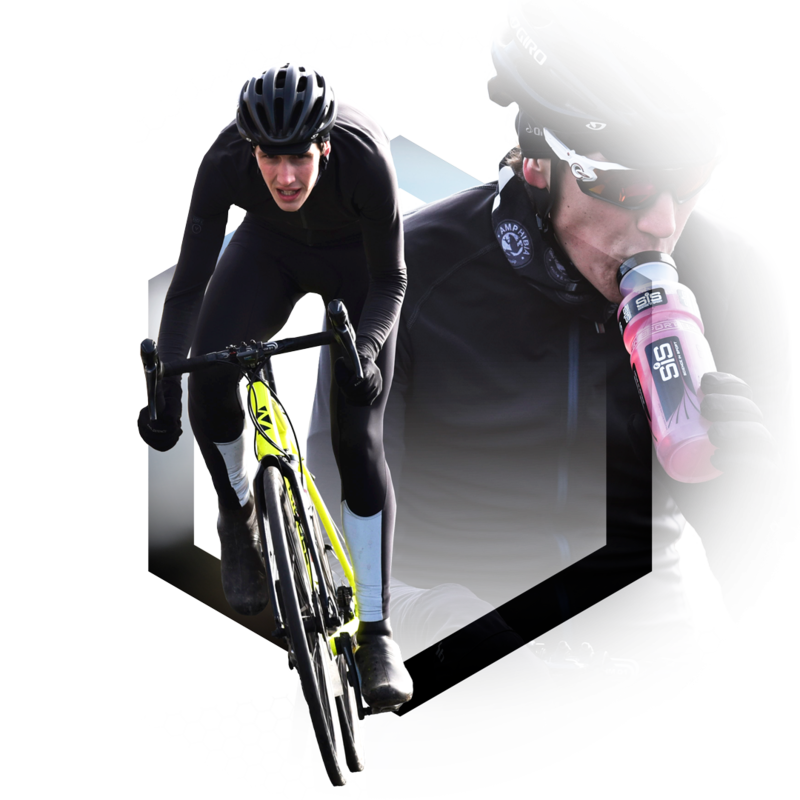 The Tonalin CLA was formulated in conjunction with Team Sky, to deliver the recommended dosages that are used in the scientific literature and elite environments. When should I take Tonalin CLA? Consume 2 Tonalin CLA capsules per day with food. Yes, Science in Sport Tonalin CLA is tested under the Informed Sport programme.